The convenience offered by a bike in India is unparalleled. Riding a bike is always preferred over other modes of transport. That’s because a bike offers a great advantage in terms of navigating through city traffic along with reduced travel costs. Also, with the rising cost of living and inflation, people prefer a bike or a two wheeler for their traveling, both, short as well as long commutes. Thus it’s no surprise to see bike manufacturers offering a lot of bikes in the commuter segment that offer great fuel economy and value for money. In such scenarios, buying insurance for your bike is perceived as an unnecessary expenditure and is frowned upon. However, insurance is very crucial for your bike, especially considering your safety and the fact that we are legally obliged to have our bikes insured. Saving your bike insurance premium begins with getting your basics right. Choosing a right bike taking into consideration your budget and the amount of traveling you would be doing can help you save your money. If you buy a bike that is doing well in the market and popular, you can get a competitive premium from the insurance providers. This is because the chances of repairs and other maintenance costs are low for such bikes. You can avail a no claim bonus during renewal when you don’t file a claim during the policy period. This will cut down your bike insurance premium significantly as most insurance providers offer good NCB discounts. Thus, ensure that you don’t file claims for minor incidents like scratches or minor dents. It’s always a good idea to buy bike insurance online. You get good discounts and a host of other benefits. Ensuring that your bike is secure against theft and accidental damage will fetch you low premium amount. This is because the possibility of claims is significantly reduced. The voluntary deductible is the amount that you would need to shell out during claim settlement. 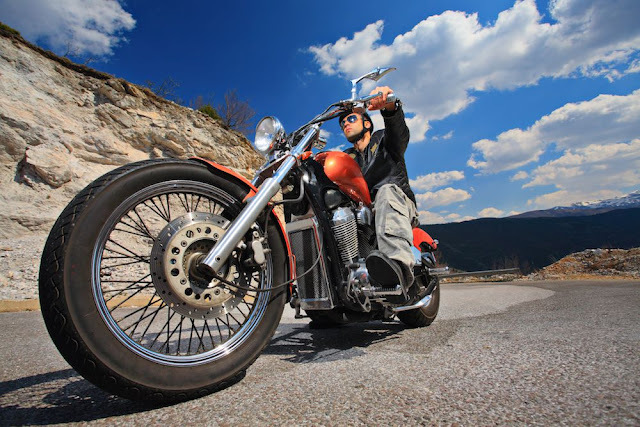 If your voluntary deductible increases, the bike insurance premium goes down and vice versa. However, it is important that you strike a right balance among the two, taking your needs into consideration. If you ask for discounts to your insurance agent at the time of buying, chances are high that you will get one. This is because of the rising competition in the industry.